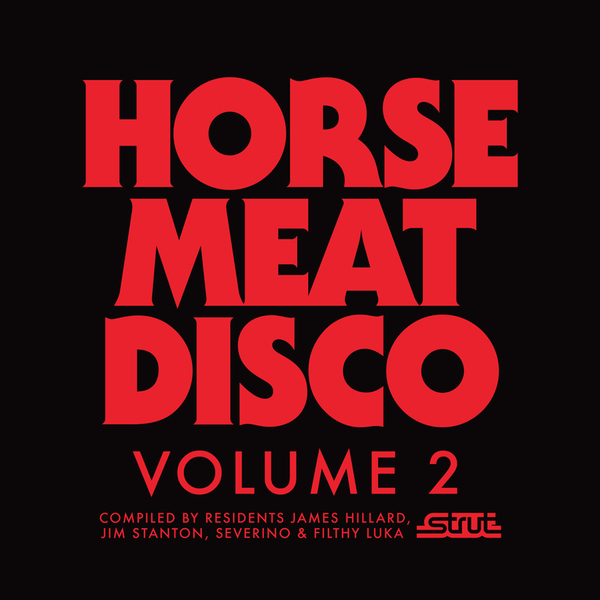 Horse Meat Disco mine the seemingly bottomless world of obscure disco to arrange their second label/club night compilation. 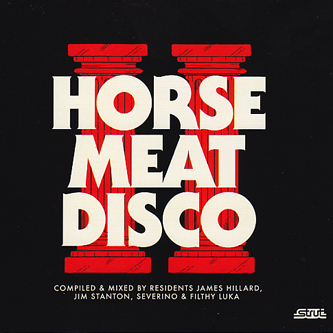 Again, unless you're the most dedicated disco head many of these cuts will be fresh to the senses, plucked from hidden corners of closely guarded collections to excite crowds everywhere. It's full frontal disco from start to close, kicking off with Leonore O'Malley's powerful 'First Be A Woman' and strutting into the enrgetic thrust of Gregg Diamond's 'This Side Of Midnight'. Bravo's 'Touch Me Now' is a helplessly funky joint brimming with chicken scratch axe chops, early machine beats and gorgeous analog synths and Lourett Russell Grant's 'Hot To Trot' is a guaranteed heater. The early 80s aura of Kasso's synths-driven 'Walkman' and Lonnie Smith's direct command of 'Do It' complete a charming set. Disco bods must check this! !